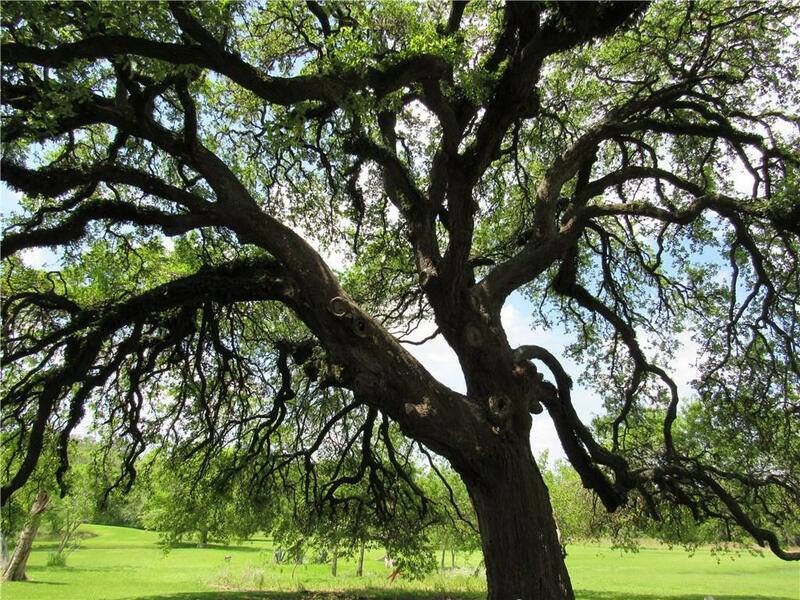 16.729 ac with ancient live oaks, flowing Independence Creek and nice pastures. 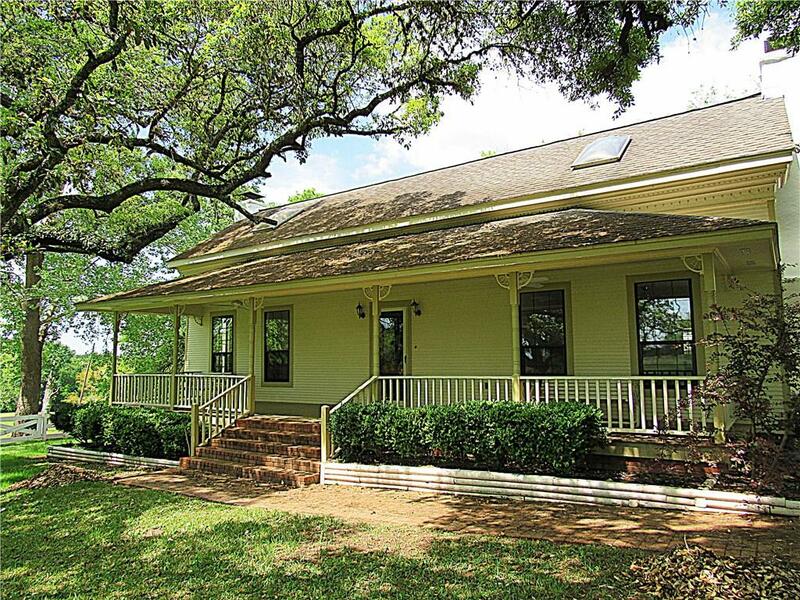 The 4 bedroom 2 bath house is a Texas Style 1800s farm house has been remodeled and extended. Huge kitchen, utility room, butlers pantry, formal living, dining and big foyer with antique staircase. 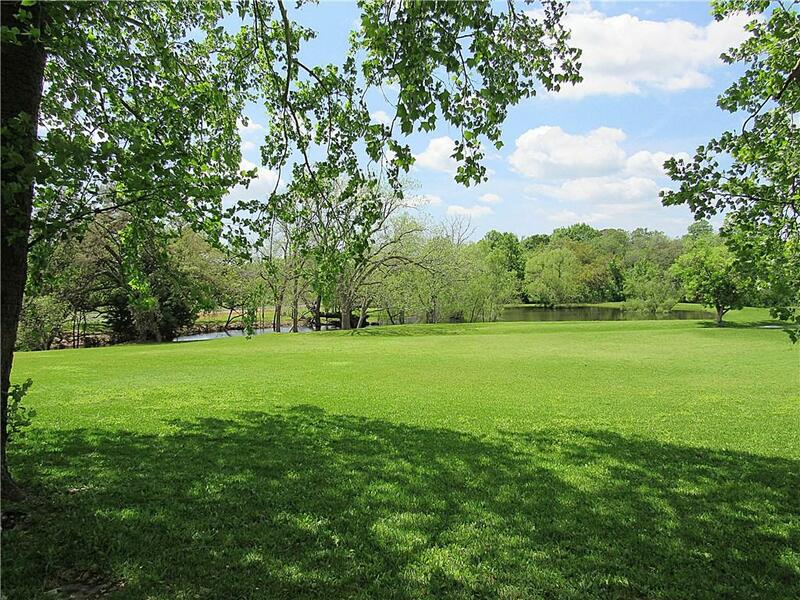 Excellent landscaping, paved driveway, pond and board fencing. A large metal shop with apartment serves as caretakers quarters and there is a primitive detached storage building. Seller to keep minerals and waive surface rights. Property listed by Market Realty, Inc..